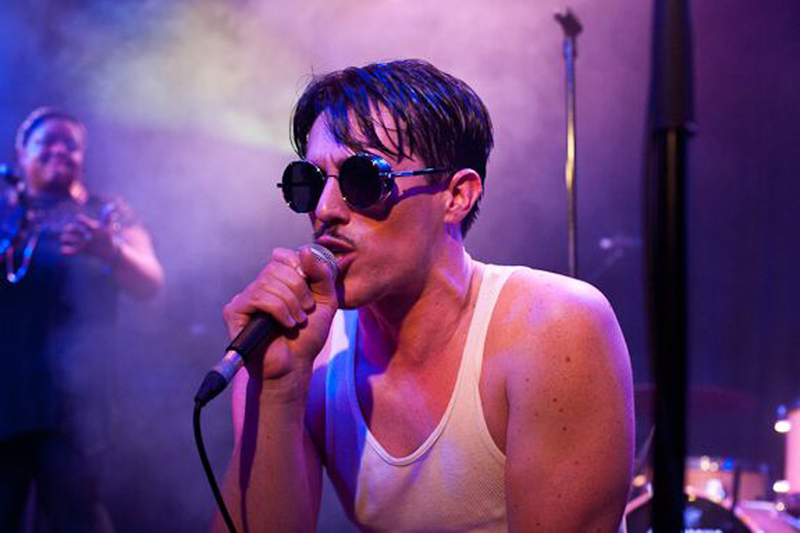 Part soul crooner, part pop star with an ever-morphing, chameleon-like quality, Sam Sparro coasts a fine line between disarmingly earnest and chic, credible cool. He has become known not only for his distinct, scale-defying vocals and epic live shows, but also as a visual artist and style icon, inspired as much by Jean-Paul Goode and Andy Warhol as he is by Prince and James Murphy. It was when his family moved from Australia to Los Angeles in 1993 that he became entrenched in music, spending every free moment playing his keyboard, programming beats, and singing with his church choir, led by the McCrary Sisters (who sang with musical legends- Stevie Wonder, Michael Jackson, and Chaka Khan). His musical taste and knowledge stretches far and wide - from soul classics and pop obscurities to dance floor staples and mainstream delights. 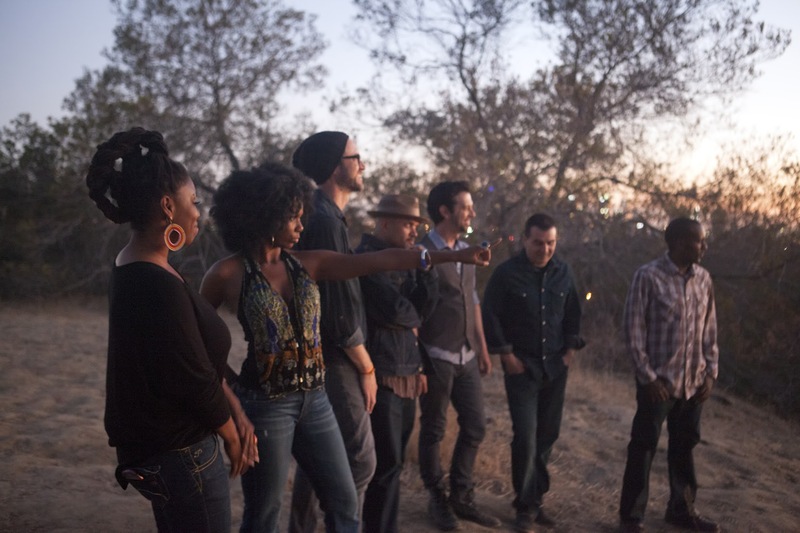 The Rebirth has toured the UK, Ireland and other European countries; they have played many festivals, including the SouthPort Weekender, Big Chill, South Africa’s Cape Town Jazz Festival, The Blue Note tours in Japan, and The Culture Collide Festival. Now, along with the release of “Being Thru the Eyes of Child,” The Rebirth is gearing up once again to show and prove that soul music is still alive and that a passionate audience is out there searching for it. The Rebirth members are Carlos “Loslito” Guaico, producer, keys & lead vocals; Baskerville Jones, lead vocals; Patrick Bailey, guitar; Chris Taylor, drums, vocals; Mark Cross, keys, synths, vocals; Daniel Seeff, bass; and Nikki Campbell, percussion. Ticketing: This drop-in event is not ticketed.